1. 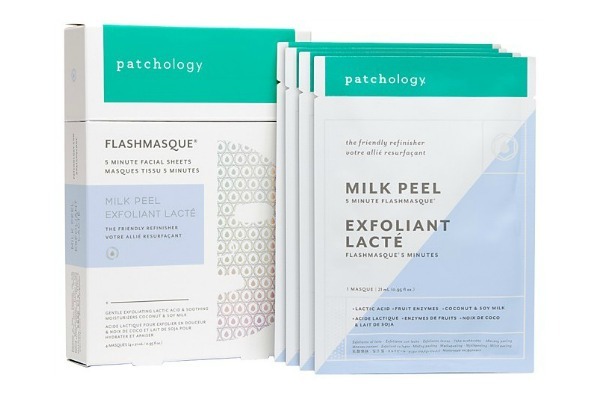 Patchology FlashMasque Milk Peel, Set of 4: A fresh face with no trace of redness. Speedily dissolve dead cells, smooth and brighten without any irritation. Inspired by a top Korean beauty trend, the plant-based Milk Peel FlashMasque is gentle enough for even sensitive skin, making it the perfect peel for first-timers. 2. 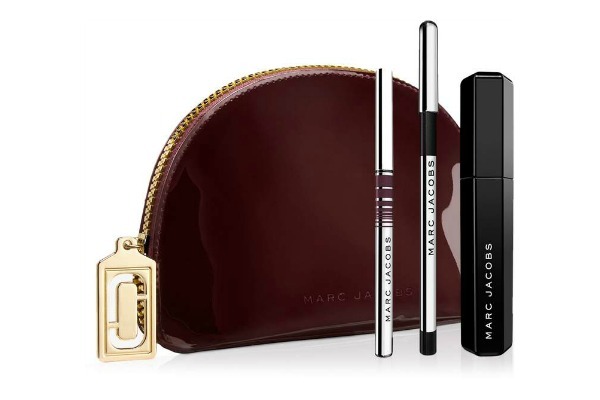 Marc Jacobs Beauty Velvet Crew Volumizing Mascara and Gel Eyeliner Collection: This limited-edition Velvet Crew Volumizing Mascara and Gel Eyeliner Collection from Marc Jacobs Beauty allow you to recreate the Marc Jacobs beauty trends straight from the runway. 3. 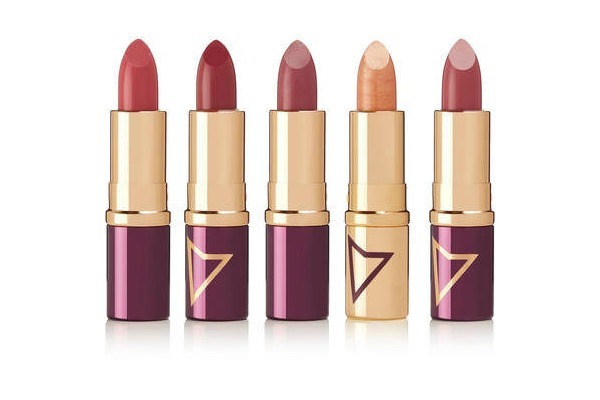 Wander Beauty - Read My Lips Kit - Pink: As a model, Wander Beauty Creative Director Lindsay Ellingson has spent years traveling around the world, exposing her to talented makeup artists, beauty trends, and new ingredients. 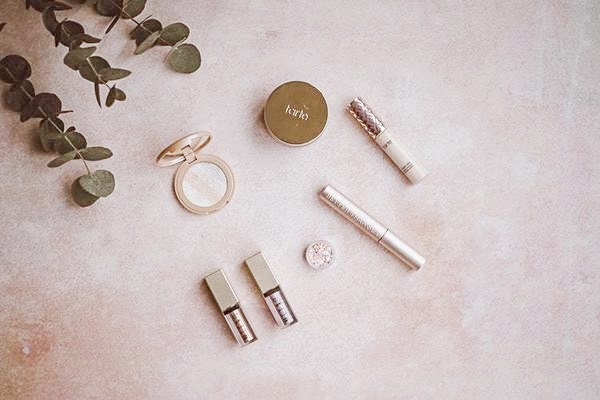 One of her favorites is Marula Oil, which is blended into each of these lipsticks to nourish and condition for a smooth and creamy finish. 4. Maybelline Lip Studio Python Metallic Lip Kit - Passionate: It's lip artistry made easy! 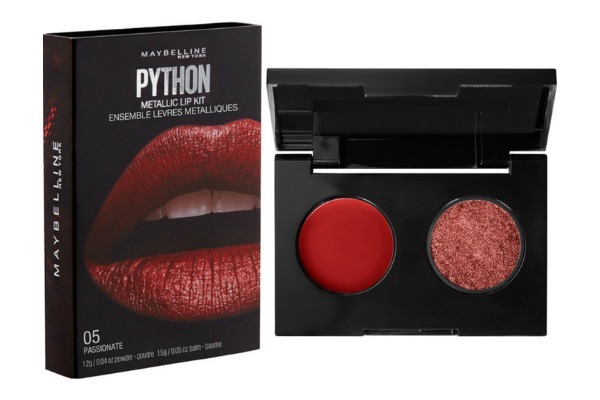 Take on the hottest beauty trend with Maybelline's Lip Studio Python Metallic Lip Kit. Make an impact in chromatic color with a python effect. 5. 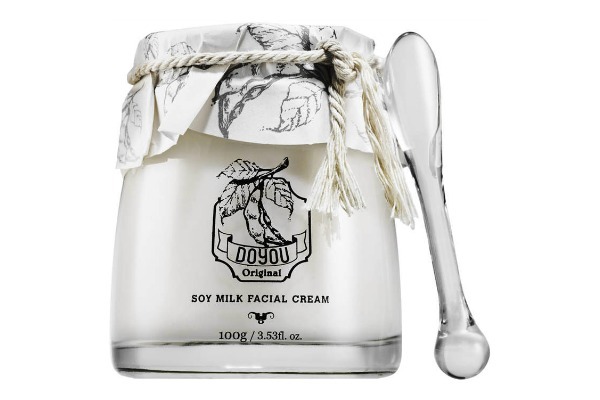 Primary Raw DoYou Soy Milk Cream: A milky face cream, fortified with soy milk and ginkgo leaf extract, to keep normal to dry skin types deeply hydrated with a plumped appearance. 6. 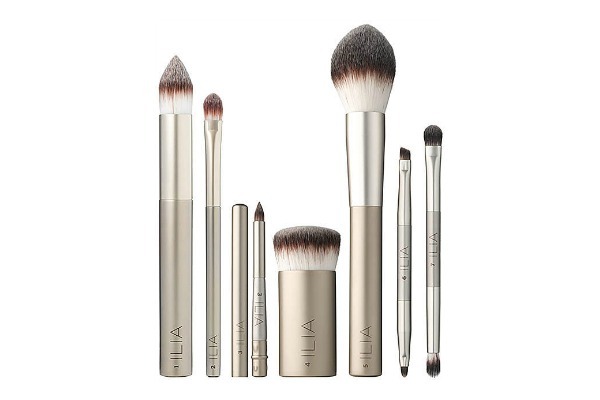 Ilia Essential Brush Set: All the essentials for a flawless face wrapped into one versatile set. This 7-piece brush coffret from ILIA includes the entire collection of vegan makeup tools designed to effortlessly apply, blend, and perfect using your favorite wet or dry formulas.